Have you tried to read the Bible before? What parts, and what was your experience? 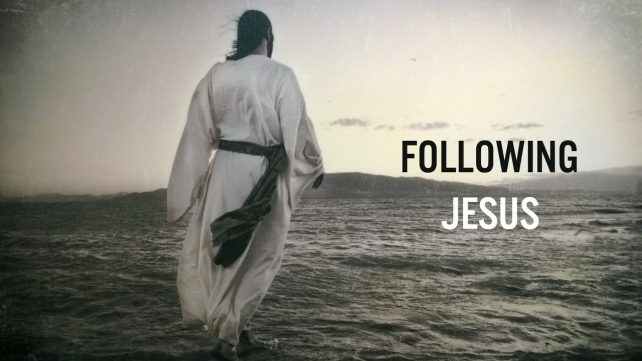 A follow up to our Christianity 101 course, that looks at HOW to live as a follower of Jesus.